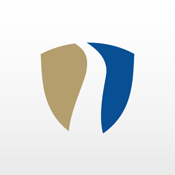 Check out our courses, lectures, and seminars. 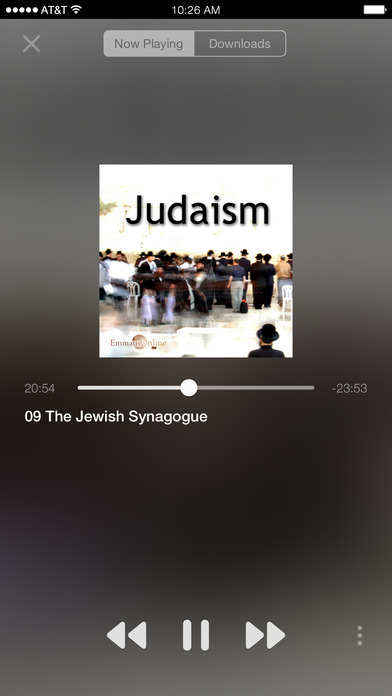 After you’ve downloaded and enjoyed the content, you can share it with your friends via Twitter, Facebook, or email. 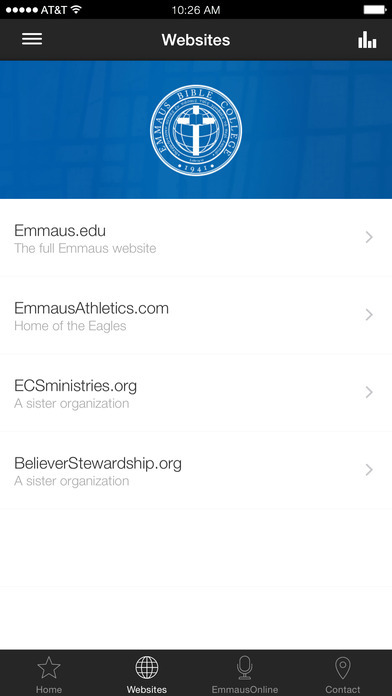 The Emmaus Bible College app was developed with the Subsplash App Platform.